It's the most wonderful time of year - they're going back to school! 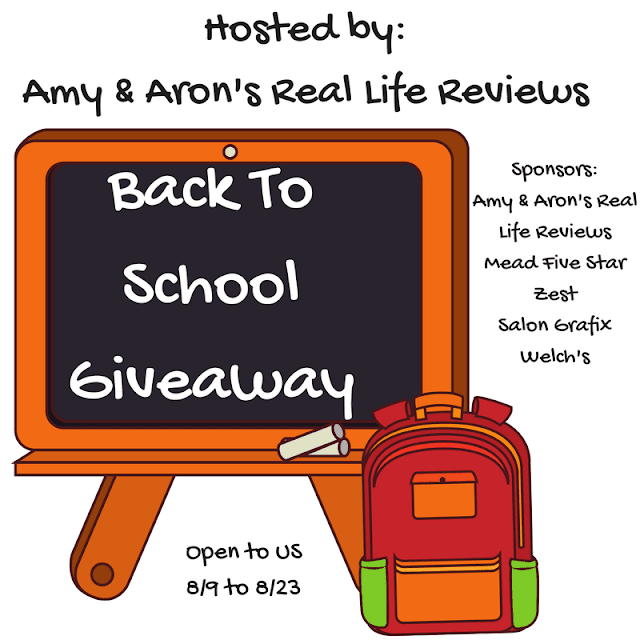 Enter to win our Back To School Giveaway for a chance to win a great selection of products! Enter today and Good Luck!